By nature, eLearning requires online learners and tutors to be in separate locations. But with everyone so spread out, how do you make the eLearning development process run smoothly? eLearning courses allow instructors to reach online learners all over the world without moving an inch. It’s a convenient, cost-efficient way to disseminate knowledge. This remote model doesn’t begin in the virtual classroom, of course. Many eLearning developers collaborate across borders and time zones. In past years, this would have been impossible, or at least, very disorganized. But nowadays, there are hundreds of Project Management online platforms that team members can use to work together, a lot of which are free. 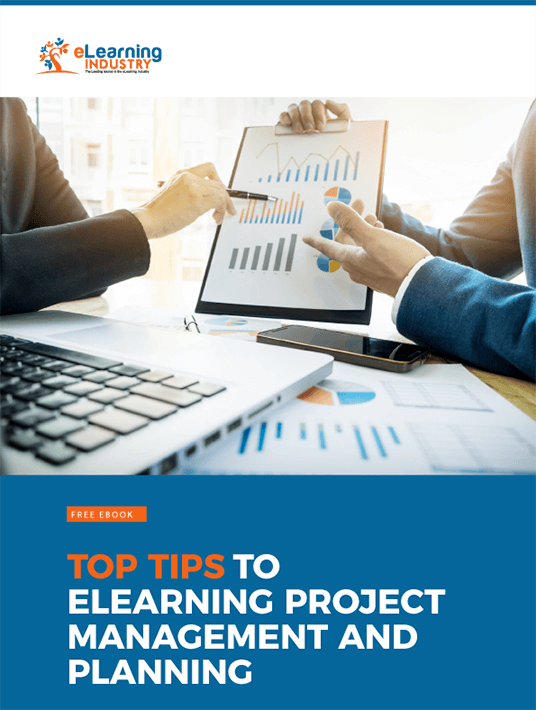 Here are 6 notable Project Management online platforms that you may want to consider for your next eLearning project. Asana’s three-dot logo has become quite popular among eLearning professionals. It allows users to create teams and assign them tasks. Its dashboard is quite detailed, but intuitive. Administrators can add and remove members, set timelines, and review eLearning projects in real time. At the beginning of an eLearning project, users receive a project summary. Throughout the process, team members can communicate through email and chat. Asana can also be linked to Google for additional features. Asana is ideal for eLearning teams who have trouble with deadlines, since it sends notifications and reminders of upcoming due dates. Asana is free for up to 15 members. Basecamp offers data encryption, which is becoming an increasing necessity in this information age. Companies with high security needs will appreciate this feature. It also has a back-up option, which is helpful for eLearning teams who frequently misplace their resources. The free version is specifically targeted for students and teachers to collaborate. Currently, commercial users can use the service for rates starting from $99, and charities get a 50% discount. All users can access a 30-day free trial to see if they like the platform. Basecamp doesn’t request credit card information before the free trial, which is a key deciding factor for many users. It reassures them that they won’t be automatically co-opted once their trial is done. Clarizen is a colorful Project Management online platform that has some large international corporations on its client roster. Users of Clarizen include Western Union, Cisco, and Dell, and it’s a favorite with tech companies. New users can get to know the platform by taking a dedicated tour on the website. If they prefer to learn by doing, they are able to participate in a live demonstration. The downsides to this app are that demos are only available during office hours and are restricted to Asia, Europe, and the Americas. Users outside these regions can still view the video tour. They have to give their personal details first, which makes some netizens wary. Clarizen is available for a free trial period of 30 days. Because Google is ubiquitous as a search engine, consumers often take it for granted. However, Google has lots of useful tools that can smooth out your eLearning team’s work flow. Google Docs is one such tool. It allows eLearning teams to upload files and edit them in real time. This means team members don’t have to keep uploading new and improved versions. You can also use Google Docs in combination with Google Hangouts for live chats and video conferences. Each Google user has access to the 15GB of free storage attached to their individual Gmail account. Additional storage can be bought as needed, and Google Docs generally has no other usage fees. Files are easily converted to and from Microsoft Office and other relevant formats. Best of all, you can use other compatible Google apps to streamline team collaboration. For example, Google Hangouts to host team meetings in real time. Trello is a Project Management online platform that is popular with users who are visually oriented. Rather than using lists and bulleted patterns, Trello relies on images and icons. It is more group-focused, allowing all team members to view one another’s tasks. This is useful because partners can chip in if any particular team member is overwhelmed. Trello also has an accompanying mobile platform, which increases versatility. It has a vastly customizable color-code system, and can be linked to Google Drive for additional storage options. eLearning teams can use Trello for free or get paid memberships that start at $9.99 per user/month. Wrike wins you over through demonstrable results. Their website offers detailed, data-heavy case studies of what they achieved for their clients. Some of these clients are household names like Airbnb, pun intended. Others include Hootsuite and Verizon. If you have an eLearning team of 5 members or less, you can use the platform for free. Paid packages for larger teams start at $9.80 per user/month. Wrike updates project processes in real-time, which saves administrators the additional task of individually checking in with team members. Clients run the gamut from aquariums to finance institutions. Users can request a free demo or begin with a free trial. 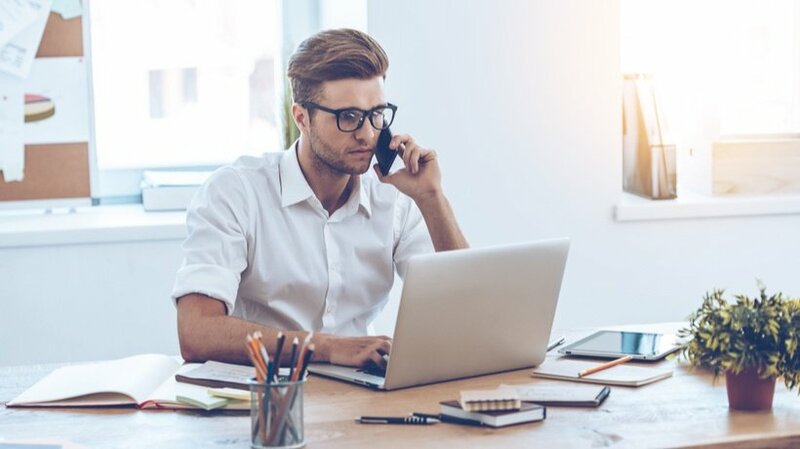 eLearning professionals who earn a living online are becoming increasingly adept at developing efficient remote systems. These 6 Project Management online platforms provide indispensable benefits for eLearning development teams. They streamline the process of designing, implementing, and updating online training materials. Many of them range from financially feasible to free. Thanks to technology, it’s possible to coordinate a global eLearning team for less than $100 a month. This is a value that can never be underestimated.